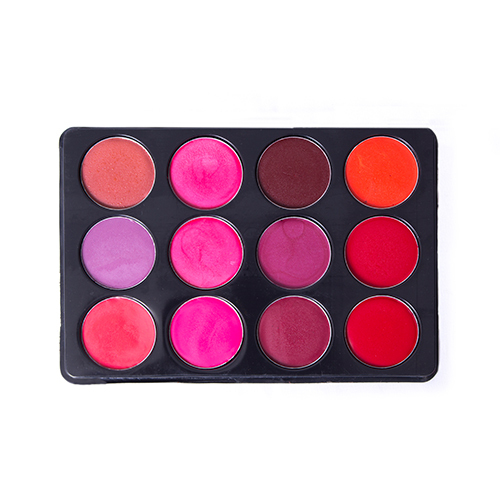 Avas lipstick palette has all the trending colors you are looking for. These lisptick are smudge free and 8hrs long stay. Each shade in the palette has a velvety texture, rich color and blendability. Outline your lips in a perfect stroke application. Apply your lipstick with Avas lip brush and blend with blender brush.